I’m not at all sure about vices, after all what I might consider a vice might be the thing that gives someone else the greatest guilt free pleasure. ‘a vice is a practice, behaviour or habit, considered immoral, sinful, depraved or degrading in the associated society’ It also goes on to explain how a minor vice might be a fault, unhealthy habit, negative character trait, a defect or an infirmity, which covers a lot of bases. In Christianity vices are considered to be blasphemy, apostasy and hatred although we are more likely to have heard of ‘the seven deadly sins’ which both the bible and the poet Dante list as; pride, envy, wrath, sloth, avarice, gluttony and lust. The Q’ran while also having seven vices, lists them as worldliness, ire, envy, slander, obscenity, intoxicants and instruments of power. Buddhism however has 108 defilements or vices. I am now wondering what would be on my own list of vices, were I to draw one up that is. Some of what would be there would relate to present day society and my personal dislikes whereas others would no doubt reflect my beliefs. Just for fun I decided to make a start.. In fact when I look at this list I can see how much my personal vices reflect my shadow side. A side I am not always proud of but which are part of me, which make me who I am. Without them I would be different, not necessarily better but different. Having given this some thought in the writing of this blog I am beginning to think that anything at all can become a vice if it is something which is done to excess. If it is something controlled, while not being a virtue, may just be what makes you, you…..unless it hurts or damages others or the world around you….then in my book that really does make it a vice. ‘Always remember that your vision will not be the same as anyone else’s. When you remember this it gives you the freedom to follow your vision and not feel the need to tame or curb it to fit in with the rest of society’. In shamanism we often speak about Shapeshifting which can be taken to mean changing shape within a journey and becoming like as an animal, or changing form in some way, i.e to take on a disguise. Like a lot of fantasy writers, Terry Pratchett uses examples of shapeshifting in his work, more specifically in his witches books where Nanny Ogg is proud of her ability to ‘borrow’ the minds of animals. Mythology and folklore are also full of Shapeshifting through divine intervention, magic or spells and early works such as the Iliad and the Epic of Gilgamesh also feature shapeshifting as do children’s fairy tales such as Puss in Boots, where the ogre is tricked into becoming a mouse so he can be eaten. The very popular series of both Twilight and Harry Potter books also feature shapeshifting. Literature is full of examples of characters who put on a vizad in order to deceive, to secure freedom or to fit in. Shakespeare frequently used this as a plot device e.g. in Taming of the Shrew, Twelfth Night and Midsummer Nights Dream. Homer used it in the Odyssey as did Charlotte Bronte in Jane Eyre, Charles Dickens in Edwin Drood and Agatha Christie in many of her novels. Vizads or masks are also used by shaman to take on the energy and power of animals. Tribal shaman are often depicted as wearing masks. One of the ways of connecting with a power animal is in fact to make a mask that represents them. 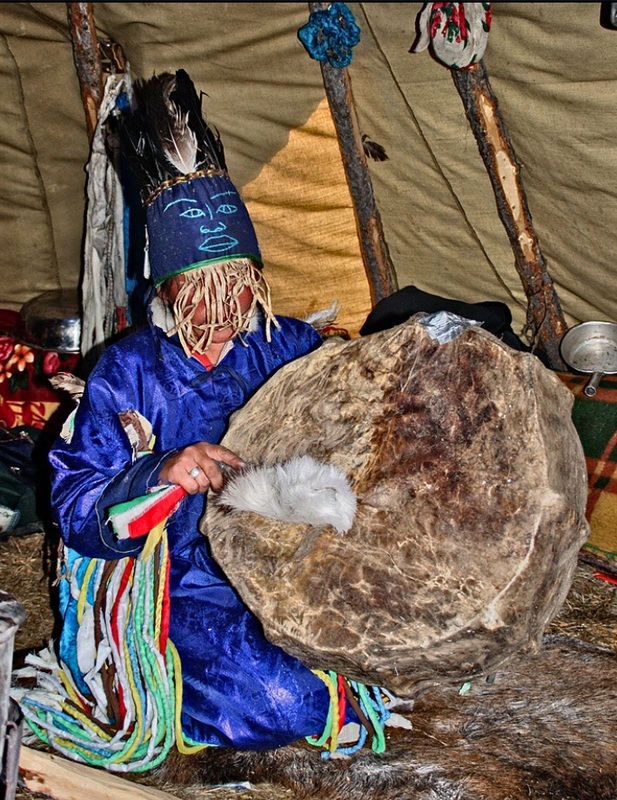 Some shaman also use a vizad in the form of robes and elaborate headdresses as a form of disguise to protect them as they journey in otherworld. If we think about it we take on vizads frequently in our own lives. Maybe we don’t construct a vizad physically but there are many other ways that we do this. Perhaps we feel we cannot fully be ourselves in our work place so we put on a vizad and play the role we create for ourselves there. If we live in a community where we feel our beliefs would not be appreciated then again we use a vizad so we can be accepted or fit in. If we try and fit into a role that others expect of us then this too is a form of vizad as we use it to hide our real self. Sometimes even the clothes we choose to wear are a form of vizad. The suit we wear in the office when we really feel ourselves in jeans and Tshirt, the beige outfit that hides us so that we don’t stand out, the red dress or shirt that makes us look confident and outgoing when we feel anything but. All of these hide our true nature or feelings. There is nothing wrong with doing this at all. Sometimes we need to do so in order to protect ourselves or be part of something, it is often a form of self preservation. At other times putting on a vizad may give us a way to try something on for size, to see if it fits us and if we feel comfortable there. The stronger we are though in who we are, in what we believe and what we stand for, the less we need to wear a vizad and the more we can show our true self and not hide behind any kind of disguise or mask. 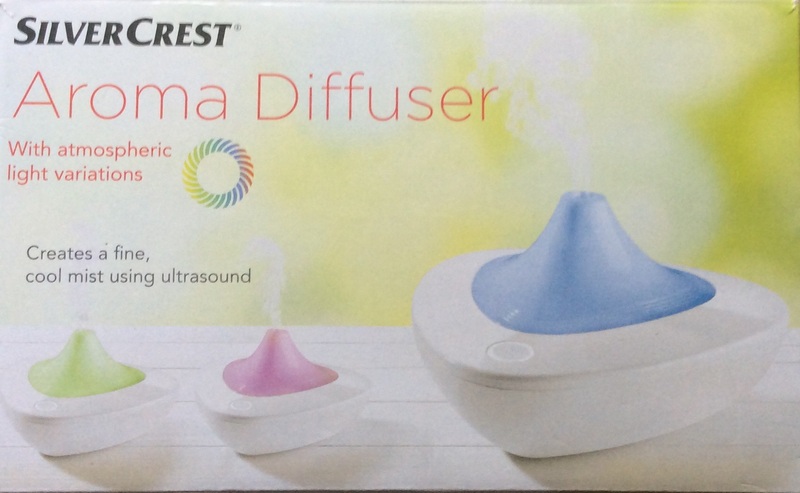 Spurred on by the talk I went to on deTorro essential oils the other day and with the idea that our local Lidl might still have some aroma diffusers left, yesterday I went shopping. Not only did they have three left but they were in the reduced section and were a whopping 30% off 🙂 🙂 There were two designs to chose from and knowing I was going to be using it in the house not in my healing room I chose the one that looked most obtrusive and less like a diffuser. Getting home I decided to try it out using the precious few drops I had left of the Wild Orange I had been given after the talk. Instructions read, water carefully measured and poured in, in what I hoped was the direction of the pouring arrow (whatever that is) I added the last three drops of my oil. I carefully place the diffuser so that it was level and not on anything that I could possibly damage then plugged it in and switched it on. And then I waited…..and waited…..and waited…….and nothing happened 😦 No wonderful smelling mist…….nothing. When I took the lid off there was plenty of mist inside the diffuser but nothing I could do would make the mist escape through the lid. Eventually I gave in and asked my husband to look at it but he couldn’t see what was wrong with it either. It just wasn’t working! So I emptied the tank saving the water and oil mix, cleaned out the diffuser, dried it, packed it up, found the receipt and then got back in the car and took it back to Lidl. Normally I’d have waited until I was next in town but I knew that there had only been one of the alternative style there in the morning so didn’t want to miss it. Exchanging the the diffuser took just a few minutes and then it was back home with the replacement, the more traditional style diffuser. So last night, having used up all my Wild Orange I placed the diffuser in the bedroom and added some lavender essential oil that I had bought some time ago and never used. A short time before going to bed we switched the diffuser on and delight of delights by the time we went up we had a bedroom smelling delightfully of lavender. What a nice way to fall asleep. 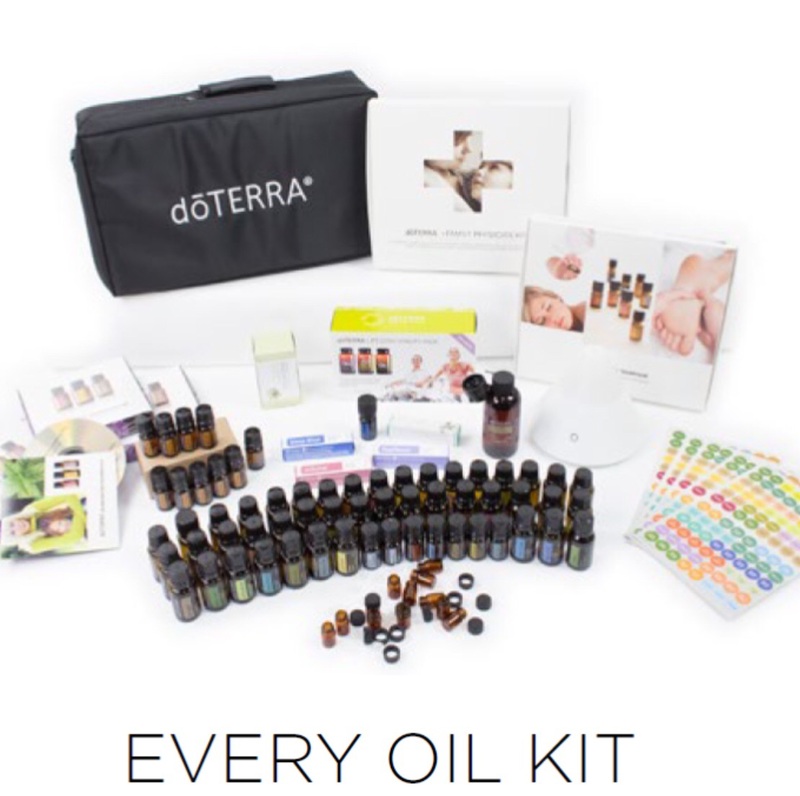 Yesterday afternoon I went to a friends house to a talk on doTerra Essential Oils. 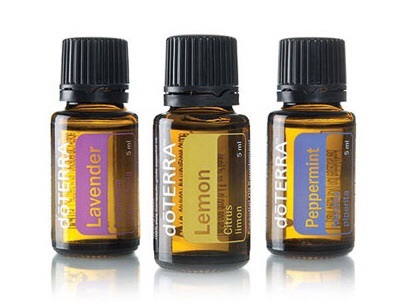 While I’ve heard of essential oils of course, and have even been known to use the odd one or two, for example, lavender oil is made into a spray for the house, while Tea Tree oil is always my go to first aider of course, I had never heard of doTerra. I spent a happy couple of hours, sniffing, tasting (yes really, these are said to be safe for internal use) and rubbing oils into my hands. I came home with the tiniest amount of Wild Orange in a bottle and one drop each kept hubbie and me happy for the rest of the evening. I’ve been looking at reviews of the oils on line and almost everyone loves them. They are expensive but what essential oils aren’t? I don’t know what it is but there is something about these oils that has drawn me in a way none of the others have. I am thinking now of having a talk for friends and clients, see if their reaction is as positive as mine was. I’d also like the chance to spend some more time with the oils to see if I can make some sense of what it is that is drawing me to them so much. I’m then thinking about ordering a few to use in my home, just to see if I feel the same way about them once I have worked with them for a while and to give me chance to get to know them of course. 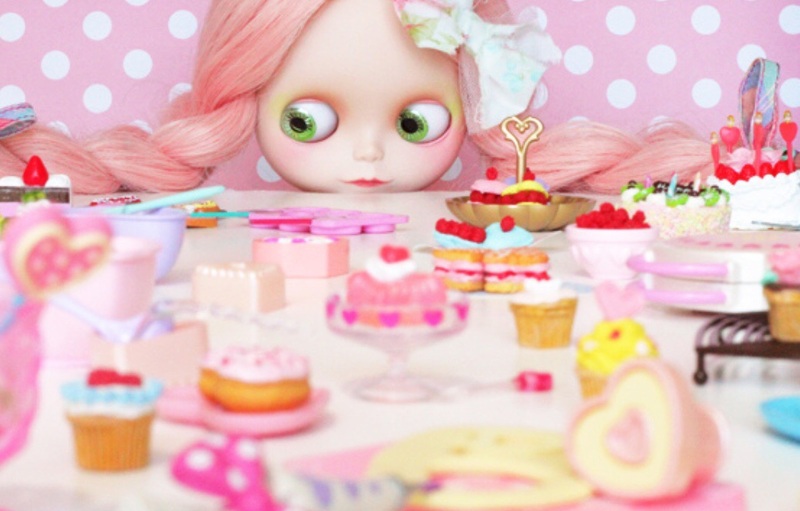 If I ever win the lottery though what I’d love is this…. This is a comprehensive look at how plants and herbs, those found in the garden as well as those purchased in shops, can be used in a wide range of ways to enhance your life. Rachel Patterson shares her ideas for growing, harvesting and storing herbs, working with plant spirits and energies, as well as ways of crafting with flowers and herbs. Through doing so she shows us the magic in the everyday. The bulk of the book though is made up of information about each individual herb or plant and includes general information for each plus the magical properties. In some cases there are spells, incense mixes or even teas that can be made from the herb or plant. There are also lists of correspondences for the plants and herbs in the book. 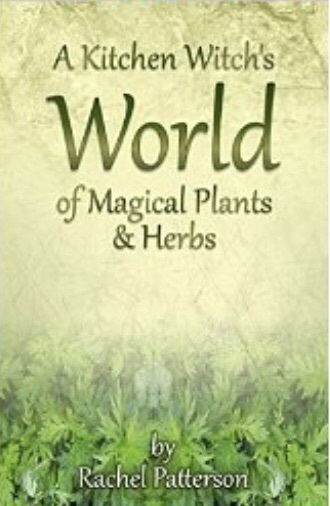 This is not a medicinal guide, not a how to grow book but rather a wonderful resource in which the author shares her love of herbs and plants and the magical uses that they can be put to. A must for the bookshelf of every witch, would be witch as well as anyone who loves plants and herbs.